According to the Los Angeles Times, Ozzy Osbourne and his wife, Sharon Osbourne, are selling two unfinished houses in Hollywood Hills West, priced at $1.999 million each. The larger three-bedroom, three-bathroom property contains a 2,538-square-foot Contemporary house built in 1961. The smaller property includes 2,038 square feet of living space. Both houses have a pool, a spa and a two-car garage. Back in March 2013, Sharon and Ozzy sold one of their Los Angeles-area homes for $11.5 million. According to Realtor.com, the six-bedroom, 10-bath, 11,000-square-foot mansion sat on a hill in the middle of a two-and-a-quarter acre property in the popular celebrity enclave of Hidden Hills. The house featured a completely redesigned interior, mountain and city views, a gym, a library, a pool, maid's quarters and other luxury amenities. The property came on the market in 2011 at $12.999 million and was also listed for lease at $50,000 a month. 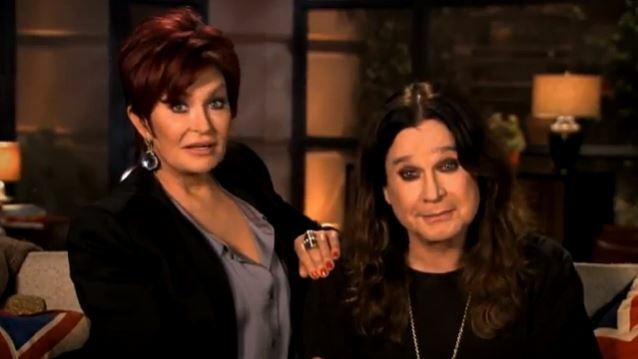 Ozzy and Sharon paid $12,388,500 for the estate in 2007. In April 2011, the Osbournes also put a Malibu beach house on the market for $10 million. According to The Pulse Of Radio, that 4,500-square-foot, three-story oceanfront residence had five bedrooms and five bathrooms, along with a library, office, hot tub, walk-in closets and a backyard with a view of the Pacific Ocean. The couple bought the Malibu house in 2003 for $5.1 million and first placed it on the market in 2006 for $14 million.